The Church of Boris and Gleb in Novogrudok. 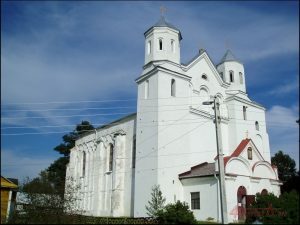 One of the unique sights of the ancient Belarusian town of Novogrudok is the Church of Boris and Gleb, which is classified as state-protected objects. Holy, faithful princes, patrons of the city princes, are canonized as martyrs, who underwent a martyr’s feat of non-resistance to their enemies. 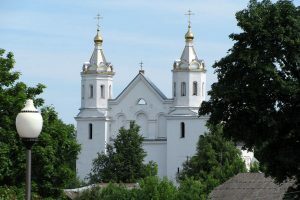 Almost immediately after the canonization, the first Russian saints began to be revered in Orthodox countries, where many temples were built in honor of the holy princes. The history of the architectural monument is intertwined inextricably with the history of the Belarusian lands. In the 13th century, the existing Gorodenskoye principality, which by that time disintegrated into Novogrudok and Volkovysk districts, fell under the growing influence of the Lithuanian princes, becoming part of the mighty Grand Duchy of Lithuania. It was in the era of the Grand Duchy almost five centuries ago that the present building was erected. In the course of large-scale excavations by archaeologists, fragments of the foundation of an ancient temple have been found. 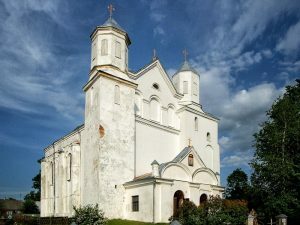 This allows us to affirm the existence of a 12th century church on the site of the church, which, according to historians, was the cathedral of the Lithuanian Metropolis. 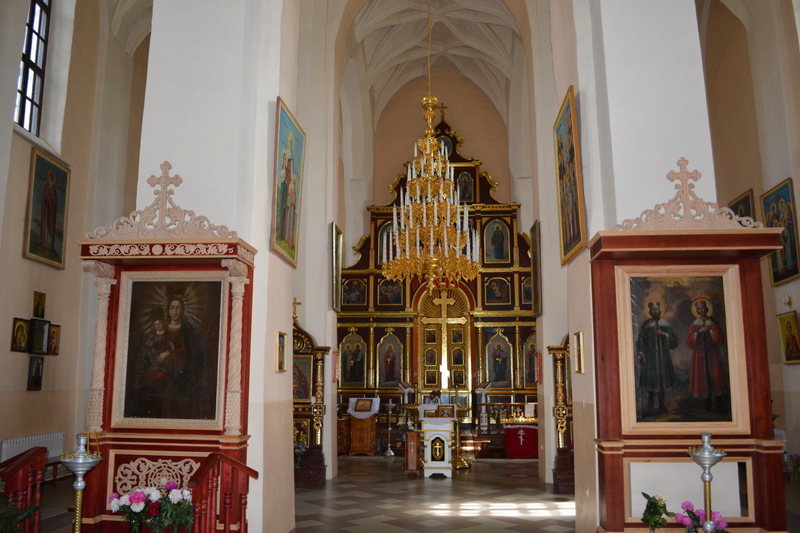 The architecture of the temple building, preserving Byzantine traditions, stands out with recognizable elements of the Gothic style. 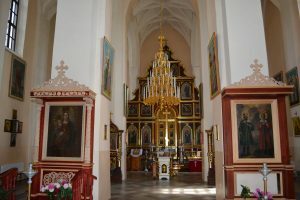 The cathedral was repeatedly rebuilt and reconstructed, as it moved from confession to confession. 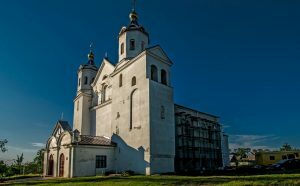 In the building of a church closed to believers in the Soviet period, a branch of the regional archive was located. 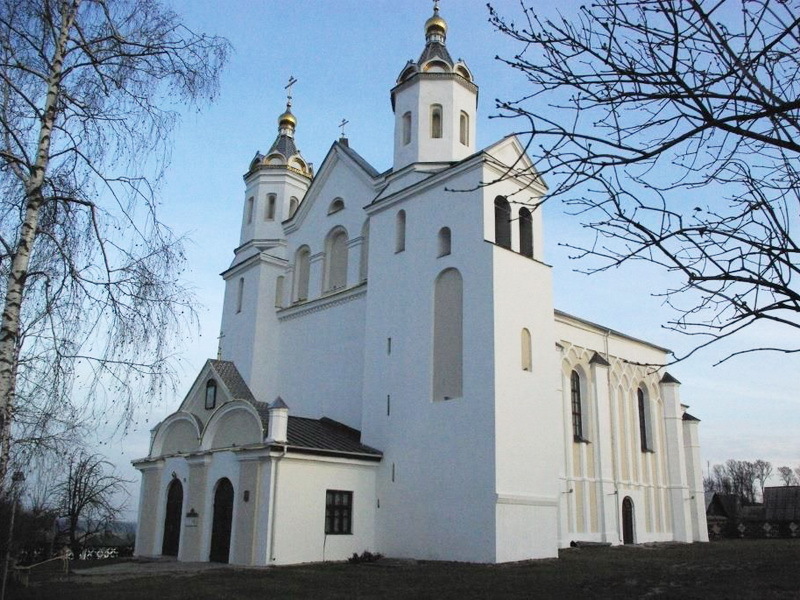 The Orthodox Church was returned to the church at the end of the last century.